The Toyota Fortuner is the highest selling SUV by a huge margin. 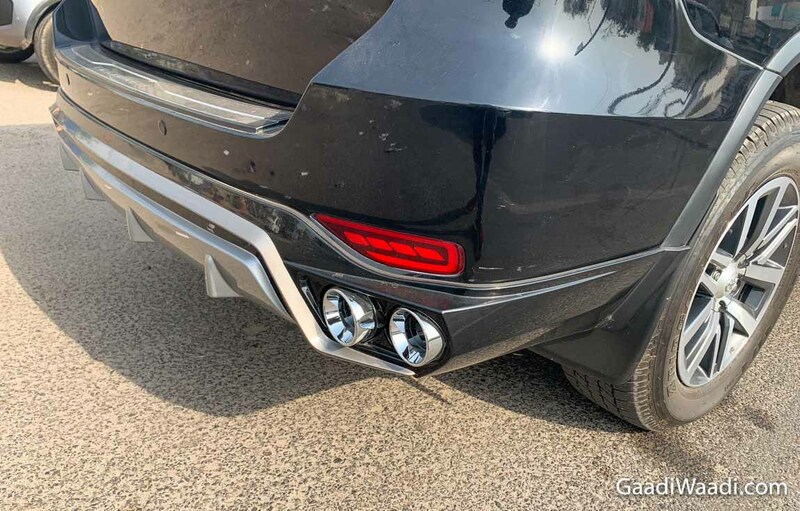 It is a very common sight on the Indian roads, so much so that the bold SUV doesn’t even look too special anymore. 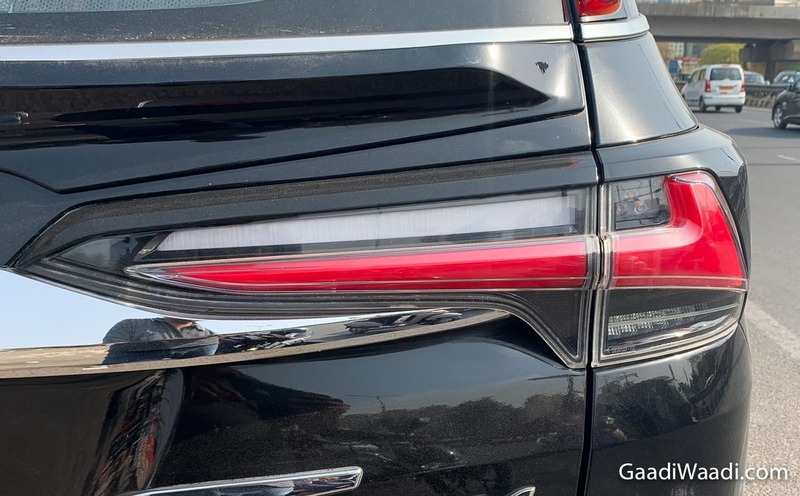 However, some owners of the Fortuner have modified their vehicles to make them look more special. 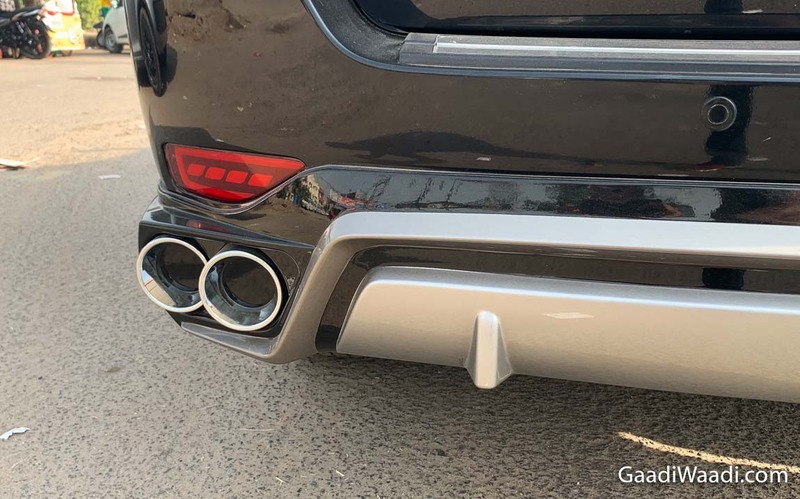 The modified Toyota Fortuner in these images is one such example. 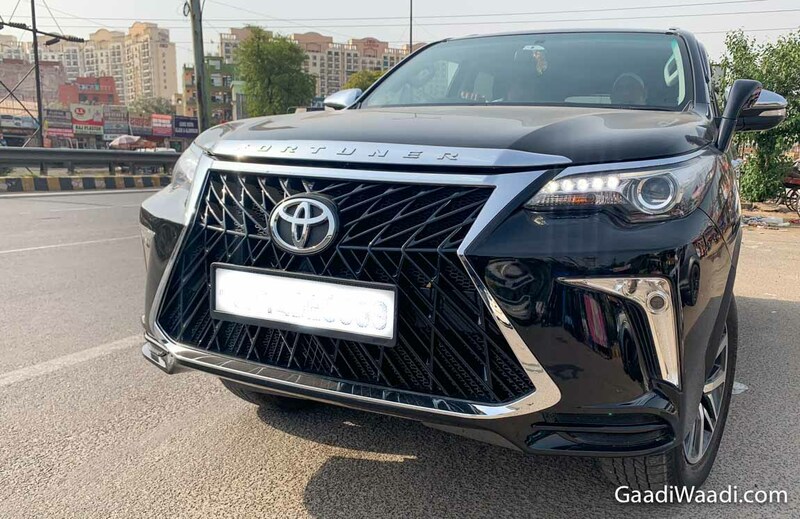 The new grille and the bumper makes it look a lot like the Lexus LX 450d, which costs a whopping Rs 2.33 crore. 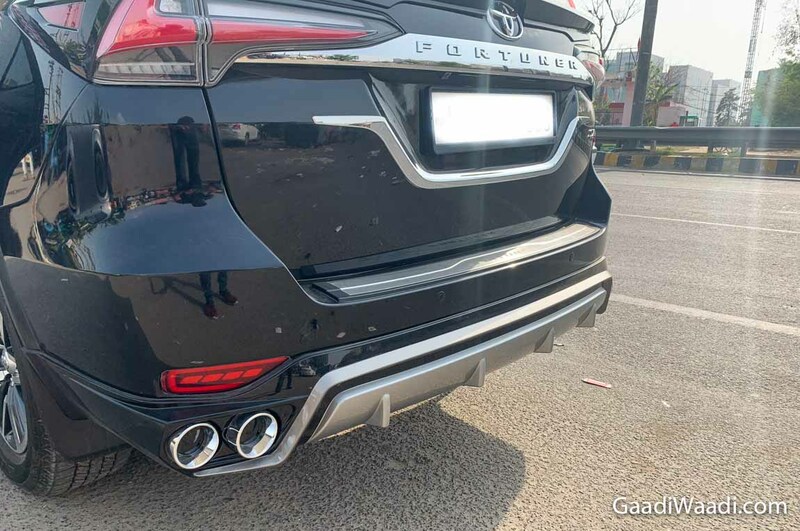 What’s interesting is that this modified Toyota Fortuner doesn’t get too many new parts but still manages to have a totally different and a bolder identity. 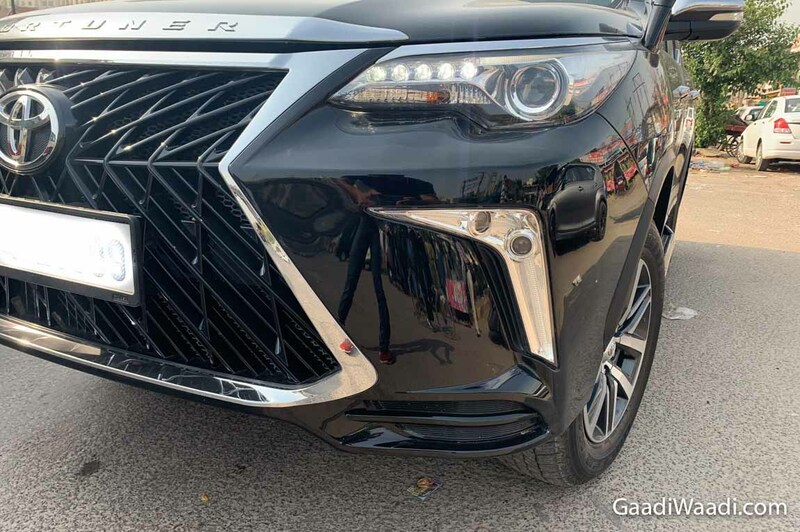 Up front, it features the signature Spindle grille of the Lexus, which, combined with the new bumper that looks exactly like that of the LX 450d, helps the SUV pass off for a pricier model. 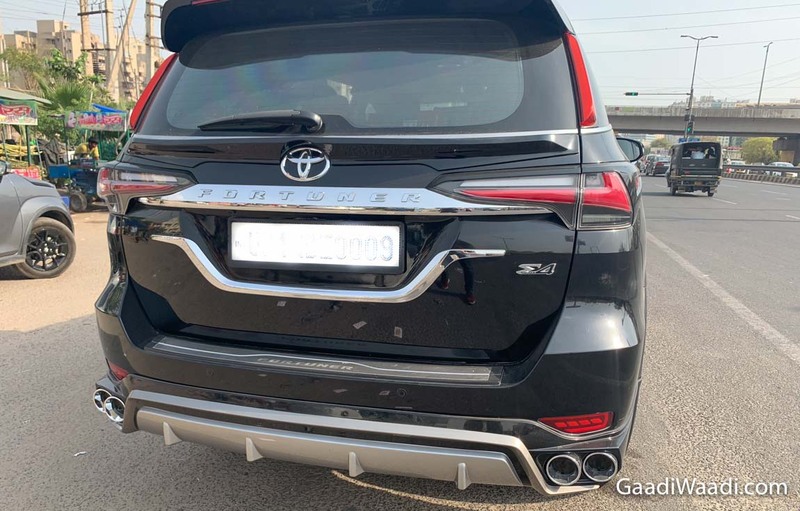 Other than the new Spindle grille and the LX 450d-inspired bumper, the SUV has also received a new rear bumper and fake quad exhaust setup. 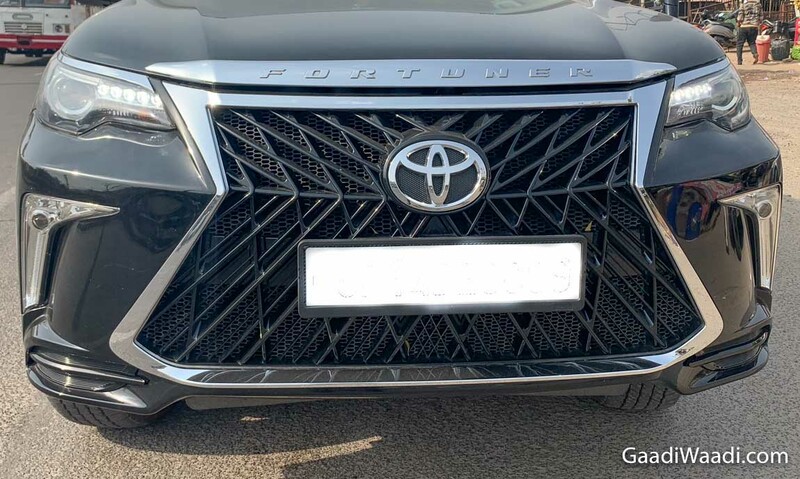 Apart from the changes on the front and rear, the modified Toyota Fortuner doesn’t get any other cosmetic updates. Even the alloy wheels that the SUV has are the stock units. 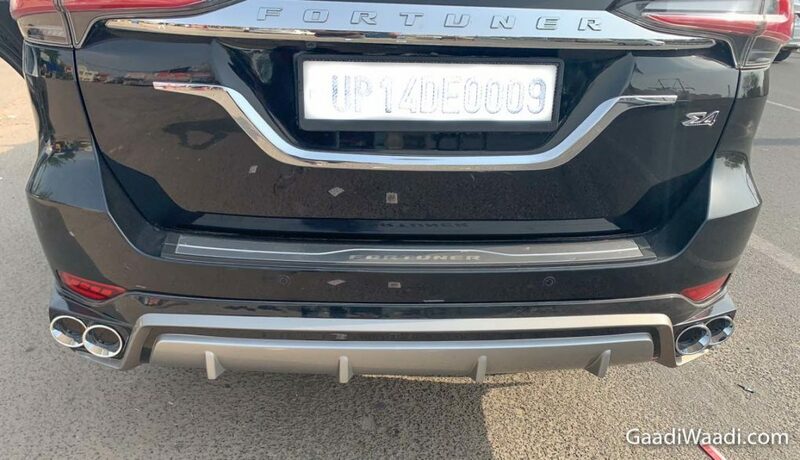 Probably, the owner of this SUV decided against upgrading the alloys as the OEM-spec dual-tone units look very classy. 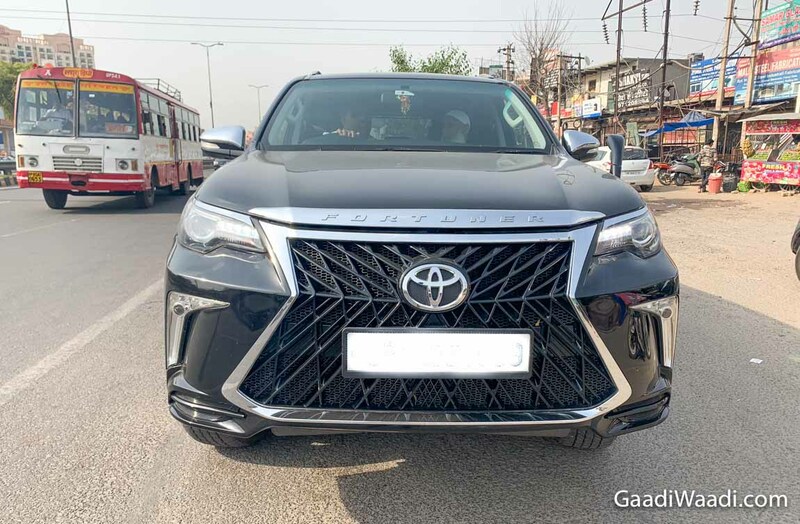 From the looks of it, this modified Toyota Fortuner does not boast any sort of mechanical update. 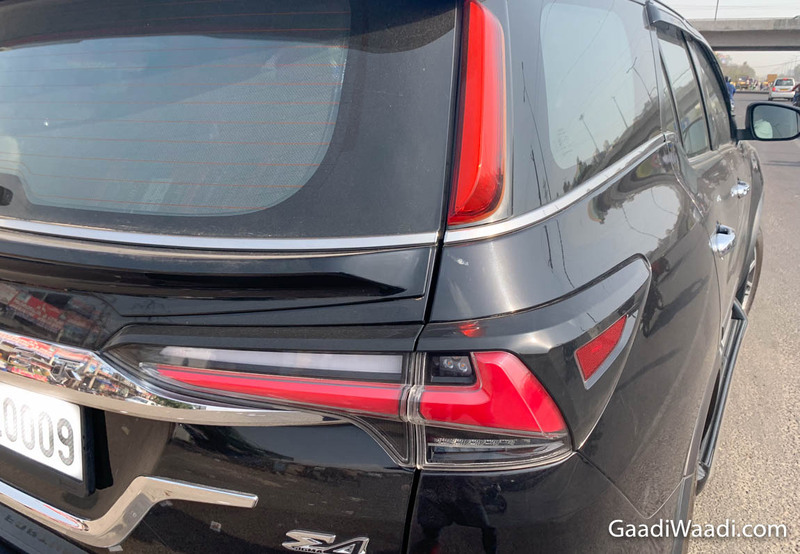 Powering the SUV is the same 3.0-litre, four-cylinder diesel engine that powers the stock model. It produces a maximum power of 171 PS and a peak torque of 343 Nm. Transmission options that are available on the premium SUV include a 6-speed manual and a 6-speed automatic unit. The Fortuner is available in both 2WD and 4WD models.